Brewery + Tap Room in Biddeford, Maine. 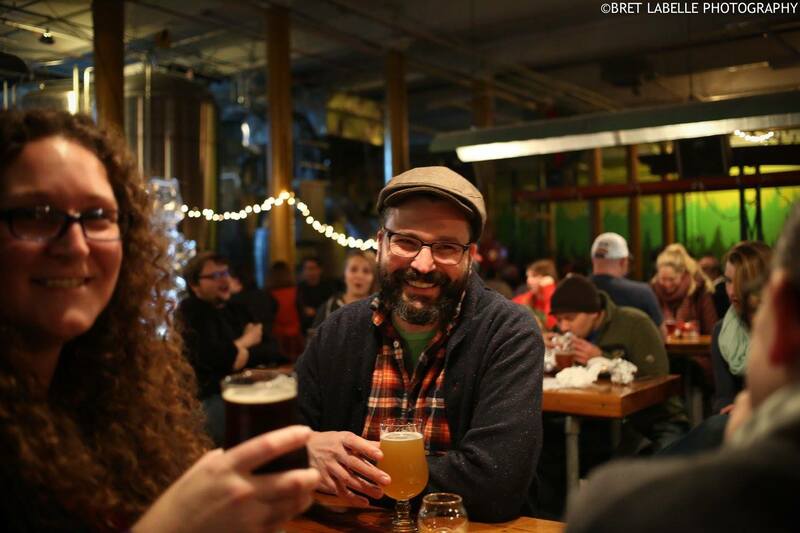 Brewery + Tap Room located in the 150-year-old Pepperell Mill complex in Biddeford, Maine. 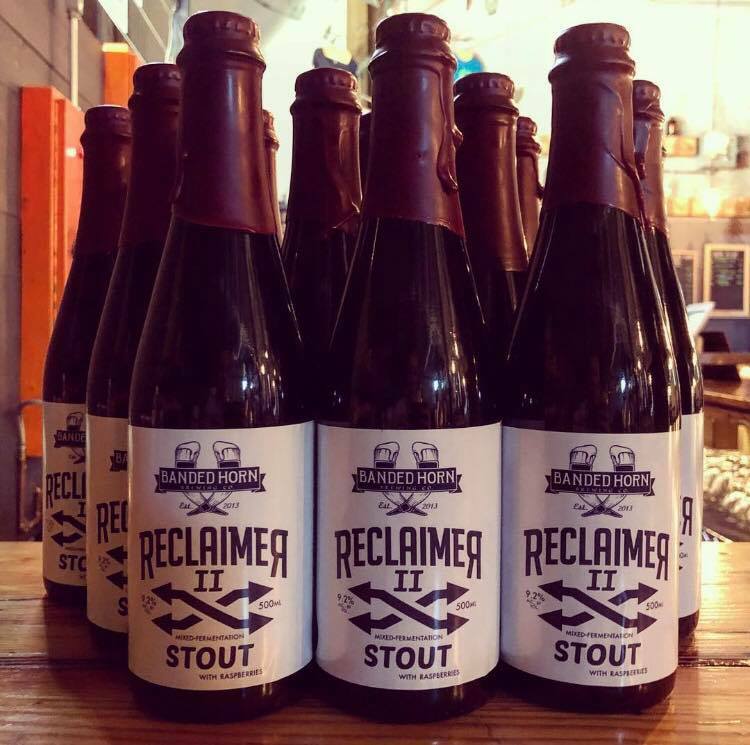 They’re proud to be part of the community of artisans who are revitalizing this historic location. 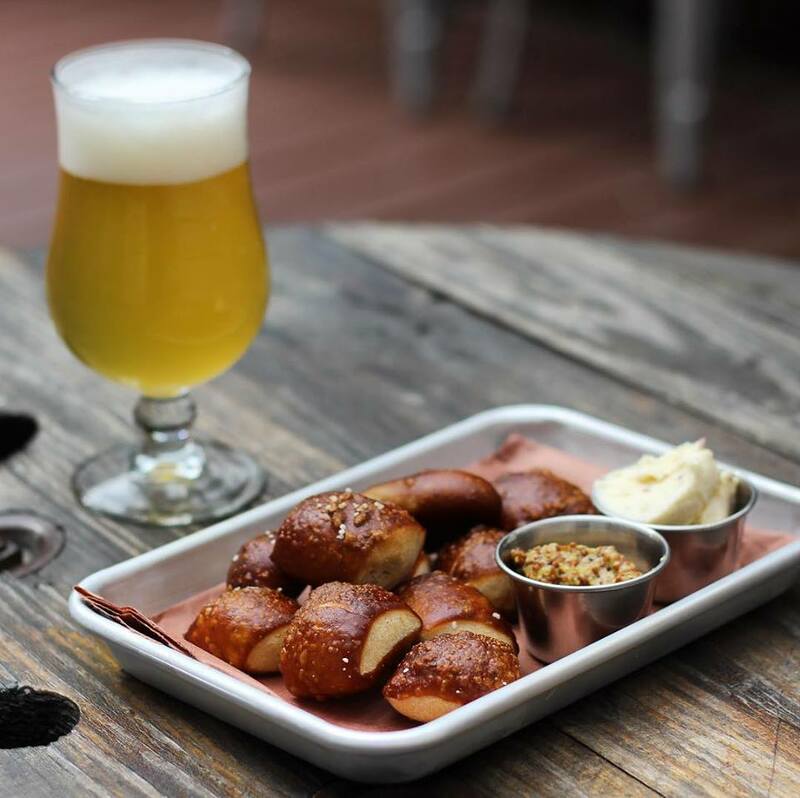 Banded Brewing Co. now offer a limited food menu in the tap room! Banded Brewing Co has a spacious 650 sq ft deck overlooking the mill courtyard for additional seating on nice weather days. 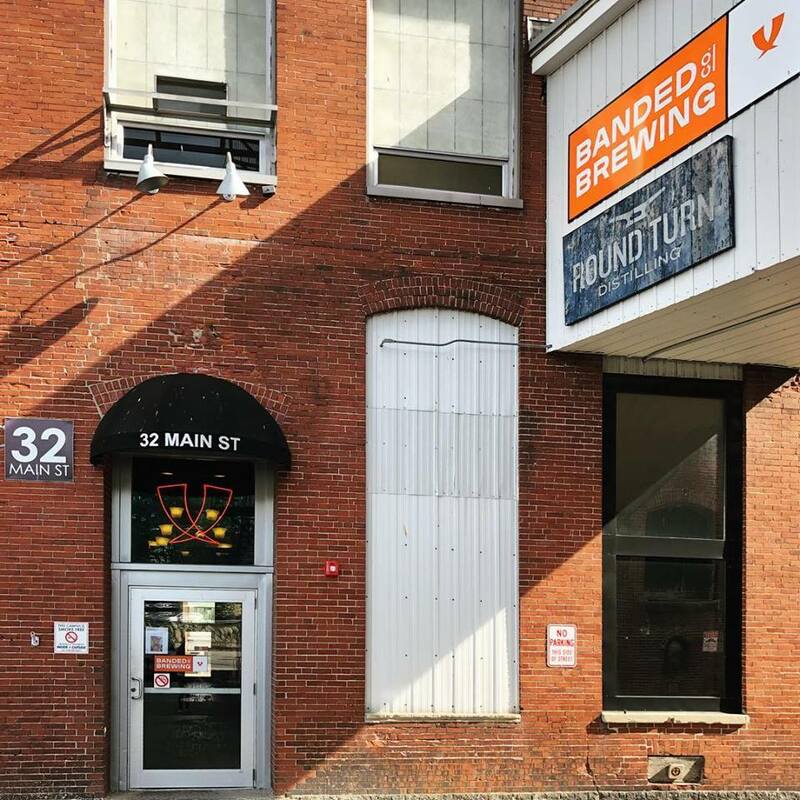 Tap room location: Banded Brewing Co | 32 Main St, Bldg 13-W, Ste 102 in Biddeford, Maine.